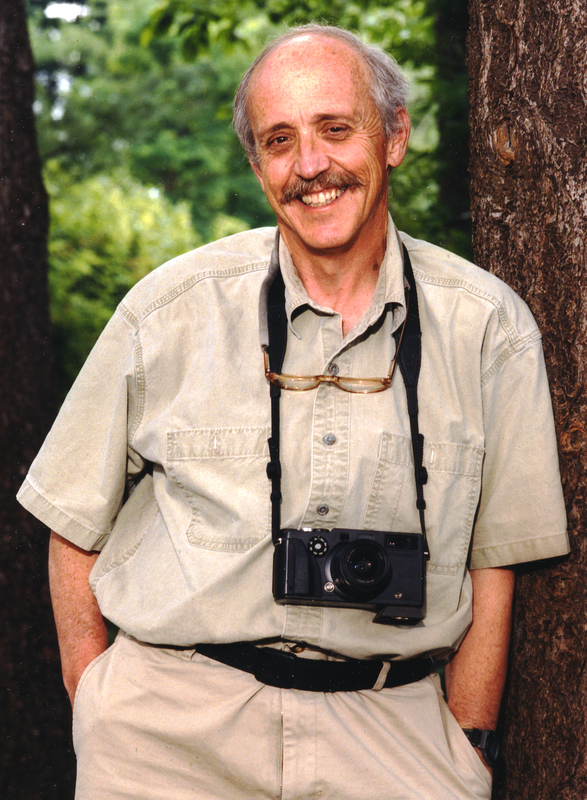 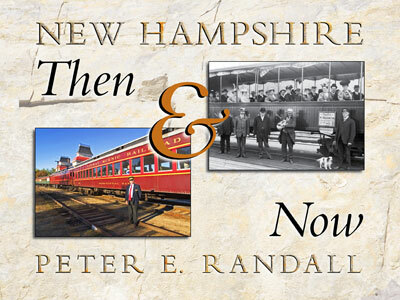 Download a press release and print quality images for New Hampshire Then & Now. Read More about NH Then & Now . . .